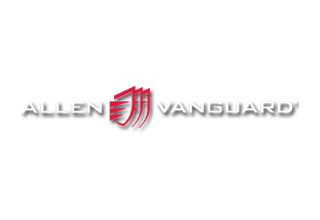 Allen-Vanguard’s equipment is trusted by elite military and public safety agencies worldwide. All equipment is designed in close collaboration with end users and can be delivered as part of a customized solution that includes on-site training, accessories and third party equipment, installation or commissioning, and threat intelligence. Please contact us to discuss your specific operational requirements. Allen-Vanguard has a wealth of experience in the Electronic Countermeasure (ECM, or ‘jammers’) domain.